Maybe it seems like that the title sounds odd, I'll admit yet. I need my project to work without power. That is, a complete power failure may happen, and no additional power (such as a battery or supercap) is available mainly due to size and cost restrictions. The ground will always be connected during a power failure. The power failure may also include, for example, a short circuit placing the 3.3V buck regulator into a protection mode, causing a loss of power. Here is the scenario. 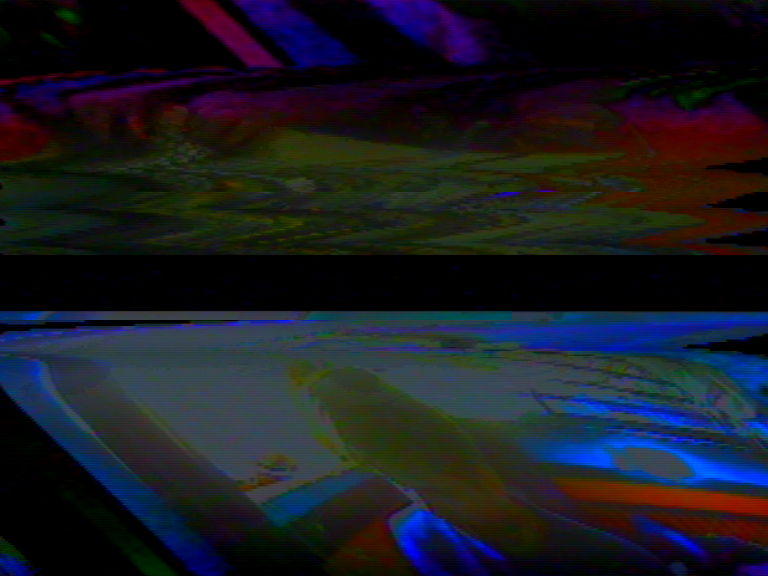 I'm developing a video processor which has multiple video inputs (two in most cases.) It uses an analog switch (ADG733http://www.kynix.com/Search/ADG733.html or TS3A24157, depending on version) to select the desired video feed, all software controlled. With power, it selects either one. However, when no power is present, I don't get a good video signal, because the mux goes into some kind of null state, with both inputs kind of conducting but very weakly. The output amplitude is large enough to allow a TV card to sync onto it, but not large enough to provide a clear picture. So, I need some kind of circuit which activates when there is no power and passes through either video input (one or the other, but not both) as a sort of fail safe for when power is lost or a bad hardware problem occurs. I was thinking of a PMOS, as a negative gate potential will turn that device on, but wasn't sure how to make that work properly. As this is video, we are talking about low on resistance; preferably less than 10 ohms. The analog mux probably has quite a high resistance when powered down, so as long as the circuit which provides the backup has considerably lower resistance, it should be possible to override it. Also, it should be small, and low cost to implement. The current board is just 50mm x 39mm.